Want to know what is going on at our school? 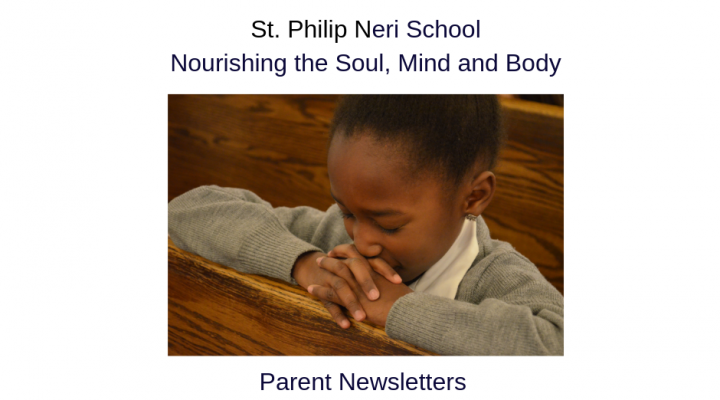 Check out our school newsletters! Parent Weekly Update July 2018 Pictures of Field Day Included in this newsletter!